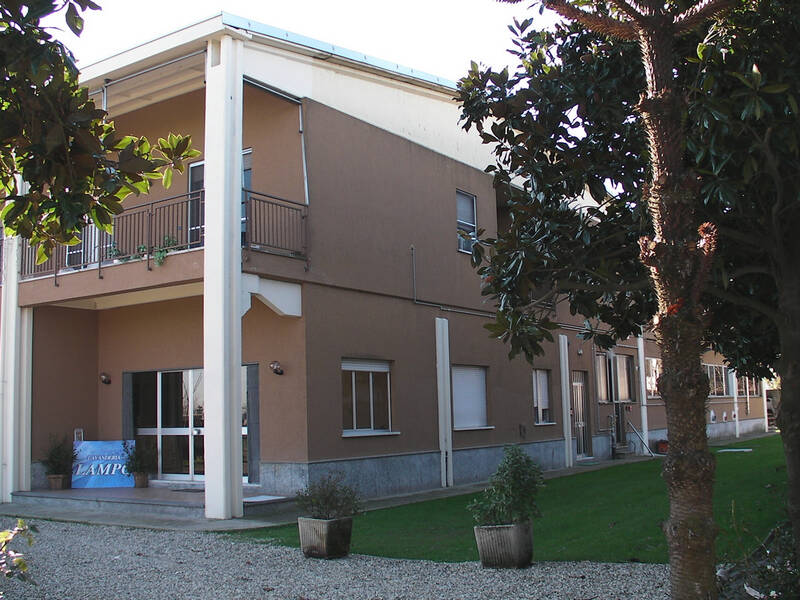 La nostra azienda è nata nel 1987 a Mortara (PV) dove ora è sito il laboratorio. Nell'ottobre 1993 abbiamo aperto il primo negozio ad Abbiategrasso (MI), al quale si sono aggiunti nel 1998 i negozi di Vigevano (PV) e di Rho (MI), passando praticamente da alcune centinaia di clienti ad un bacino di utenza che si aggira intorno ai 30.000 clienti. Dal 1° gennaio 2004 l'azienda si è ulteriormente consolidata acquistando un recapito all'interno dell'aerostazione di Malpensa 2000, al quale si sono aggiunti i punti vendita all'interno dell'aeroporto di Linate e in via Lorenteggio a Milano. Rocco Lamoglie, titolare della Lavanderia Lampo, è consigliere nazionale di Assosecco,presidente della categoria delle pulitintolavanderie per la Confartigianato della Lomellina e collabora, in qualità di docente, con l'Istituto Tessile di Como. It’s a short step from Mrs. Mary’s sheepskin jacket to the contracts with Nokia and Air France, and from the manual delivery of the garment to the sophisticated garment identification system. 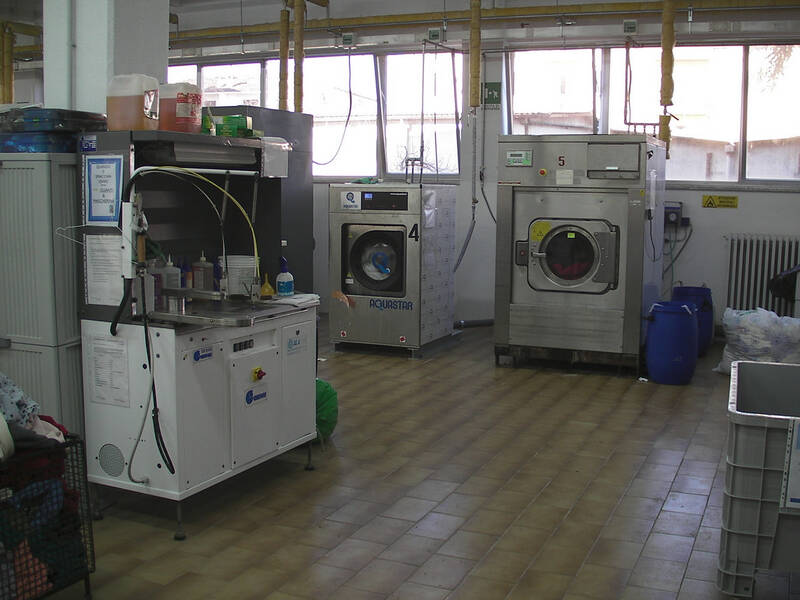 To explain all this, it is enough to take a look at the short but already momentous story of the Lampo laundry, headquartered in Mortara, a small town near Pavia, approximately half an hour drive from Milan. 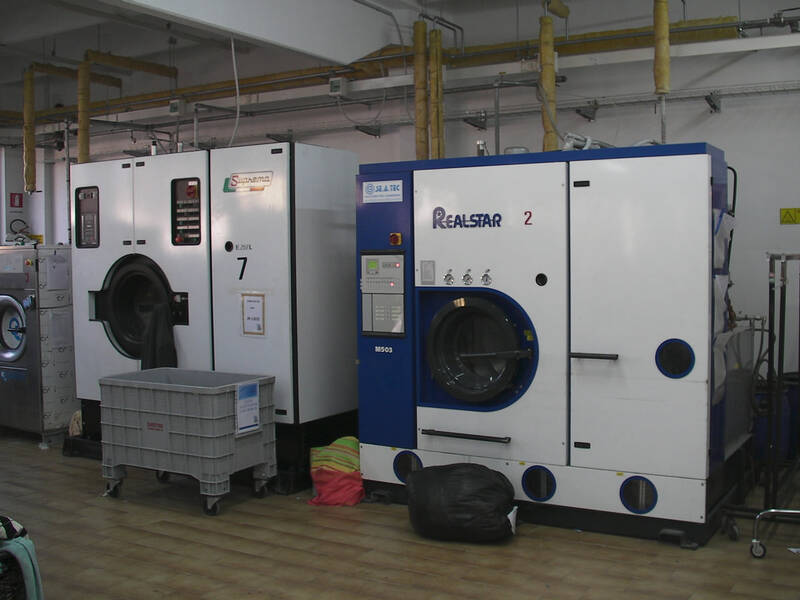 In the meantime, the Lampo laundry in Mortara is already making a major contribution with its ongoing and innovative growth, as borne out by its five shops inaugurated in the area, including the Malpensa and Linate airports and the rewarding UNI EN ISO 2008 certification. 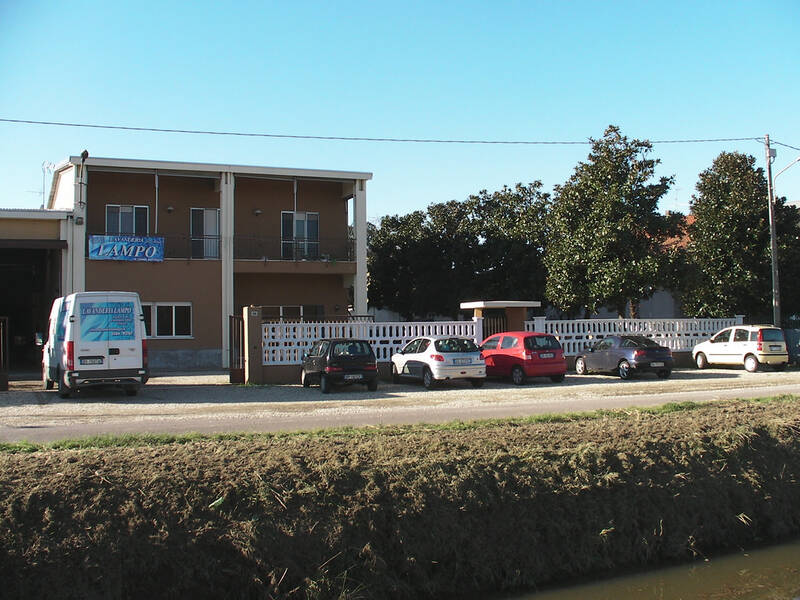 In fact, if someone were looking for a company already projected into the future, it would be enough to visit the headquarters of the Lampo laundry, located in via Olevano 48 and whose windows open on the tracks and facilities of the logistics hub under construction. This company has innovation embedded into its DNA and since its foundation in 1987 has been focusing on a dynamic and firm idea of development. 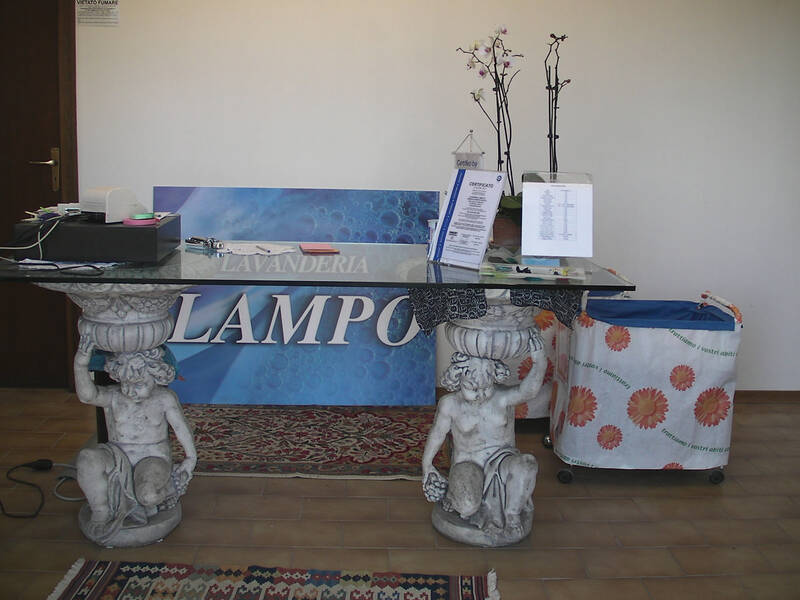 Today Lampo is a model laundry that works at full capacity and that offers a quick line for clients with basic needs and a more upmarket line for special garments. 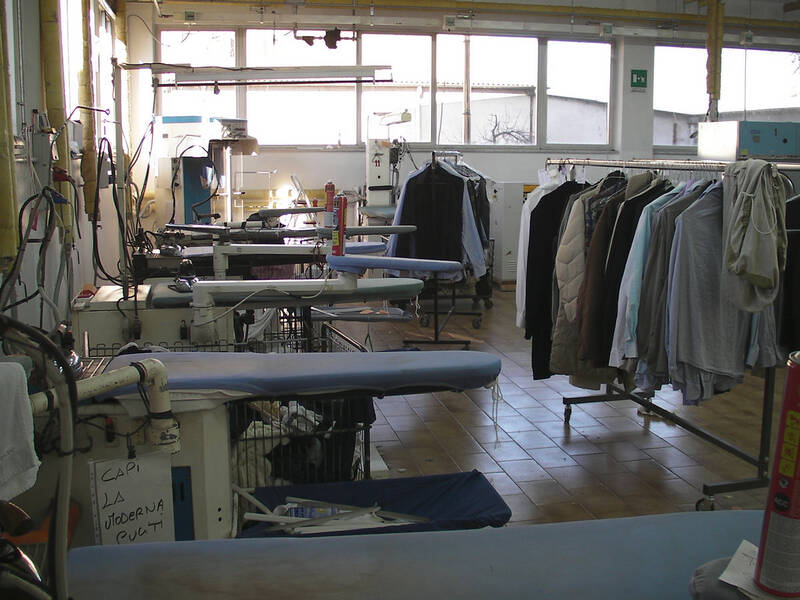 Both services work perfectly together and this explains why, after 25 years in business, the Lampo laundry continues to care for Mrs. Mary’s wardrobe but also for the workwear from clients such as the Linate and Malpensa airports, the flight and ground personnel of airline companies such as Alitalia and the personnel of Nestlè, Philips and Wind.